The ladies are 1 today!!! 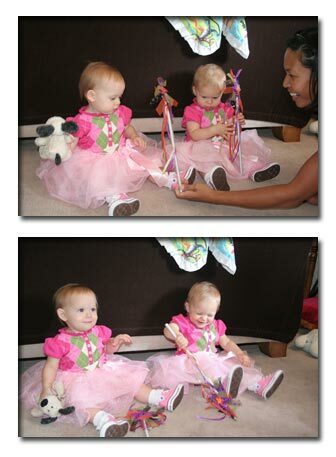 We had the first of their 1st birthday parties on Sunday…oh so cute!!! I will write a longer post about them soon, but for now here’s some too cute pictures. 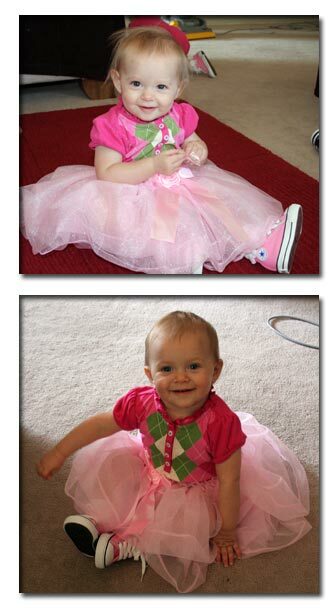 Happy birthday to my favorite nieces!! Happy Birthday!! 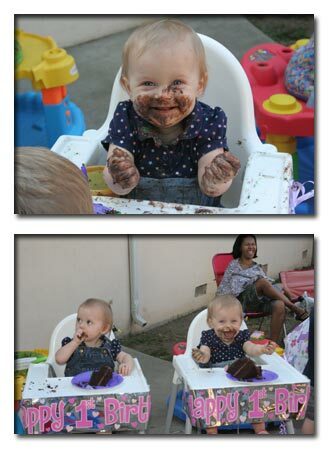 I am glad you took pictures of the girls with cake faces. I am sorry I missed it. Wow! Happy birthday girls! (even tho late!) I sat here giggling to myself looking at those adorable pictures.